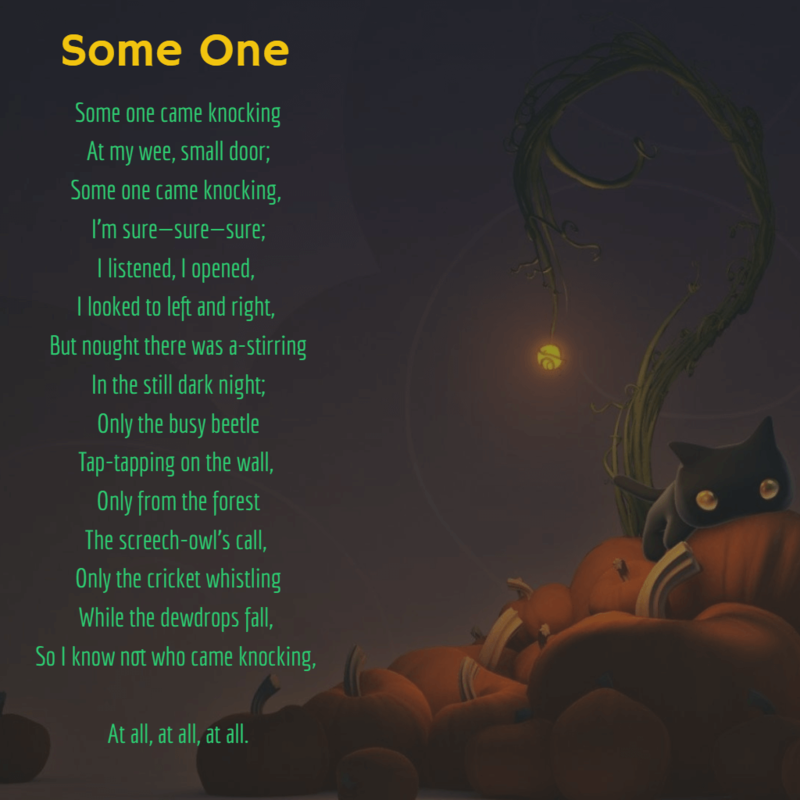 If you are looking for some beautiful, scary, spooky and fun Halloween poems, you’ve come to the right place. 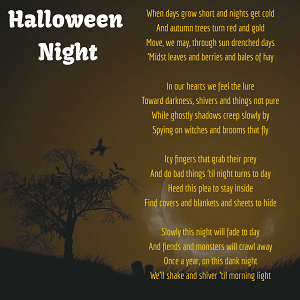 This page has a wide variety of Halloween poems that will make your hair curl. No matter what’s the occasion, nothing is better than a good poem to build up the perfect atmosphere. 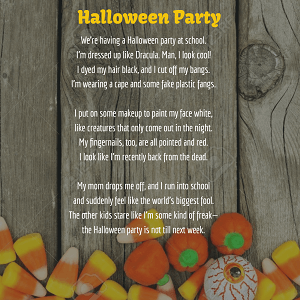 The best thing about these Halloween poems is that you can share them with your loved ones. Greet your friends in a spooky way. 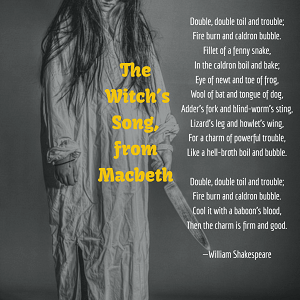 Copy your favorite poem and send it with a greeting card, for Halloween. You can also share/send them to your family and friends via Email, SMS, Facebook, Whatsapp, IM or other social media channels. Imagine a silent Halloween. It would be really boring and frightening, wouldn’t it? Add some music, words, and rhythm to your Halloween season and get ready to rock the world. Glendale Halloween Store comes with a list of funny, scary and spooky Halloween poems that your loved ones love to hear. We have shared some of the most beautiful and famous, scariest, and funniest Halloween poems, so there are a plenty of poems to choose from. 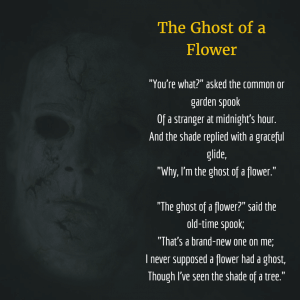 You will find dark, creepy, haunting and frightening poems about ghosts, witches, the night of Halloween, vampires, haunted house and a lot more. We have also a selection of classic poems about ghosts, spirits, and goblins. 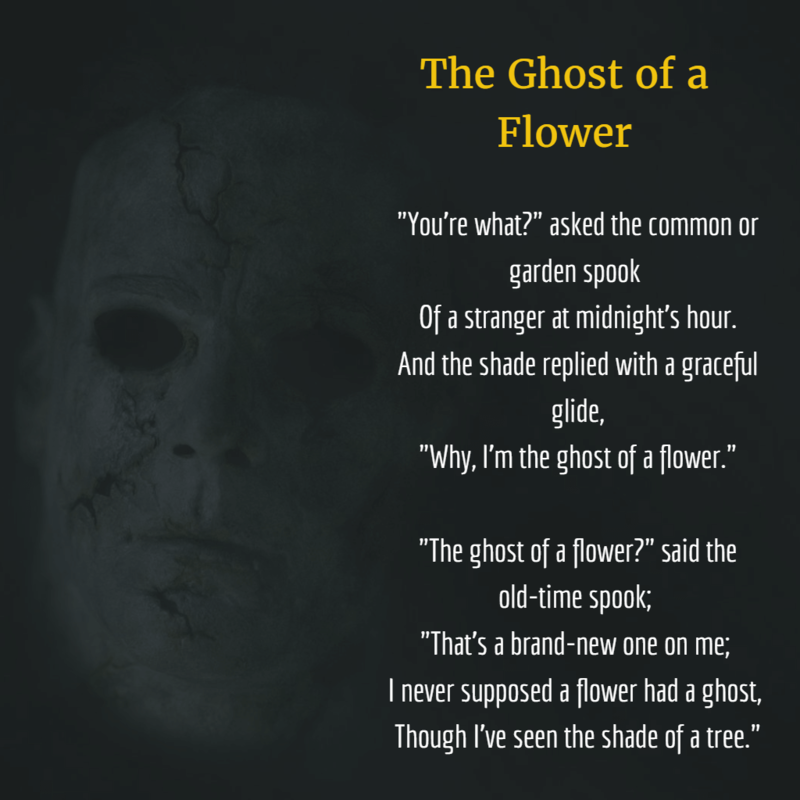 You will find Halloween poems of some famous poets including William Shakespeare, John Donne, Robert Herrick and a lot more. So grab a loved one and allow yourself to experience the power of poetry in all of its Halloween glory. 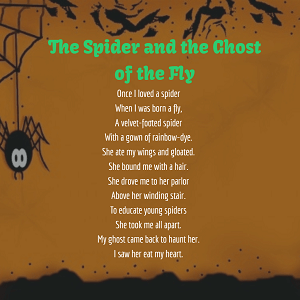 Here are some great Halloween poems in the form of pictures that will definitely cheer up your Halloween celebrations. Take a look and have fun.